Situated at the foot of the Mont Blanc, the highest mountain in Europe, Chamonix Mont Blanc, Alps has been hosting the winter Olympic Games since 1924. Visitor come from all over the world to appreciate the splendid countryside. 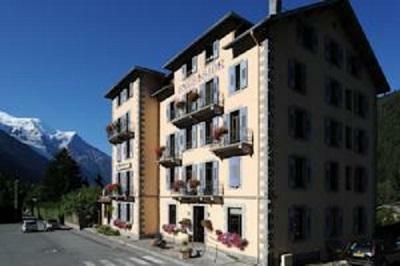 Chamonix Mont Blanc, Alps offers a wide range of well-kept pistes which cater for all levels. Also available is an authentic and wonderful resort with a great skiing for everyone and choice of activities without forgetting the breathtaking views! To help you get your stay to Chamonix organized , book your accommodation , your skipasses and your ski equipment all together.